It has been announced that the much sought out second season of the Shingeki no Kyoujin (Attack on Titan) franchise will be debuting in the Spring 2017 season. The announcement was made at the Shingeki Matsuri (Titan Festival) event, and brought with it a new key visual and a list of the staff and cast. Most of the staff and cast from the original series and spinoff will be reprising their duties and roles, as well, so the show should very much pick up from where it left off. The official Japanese site has also been updated with this new information. 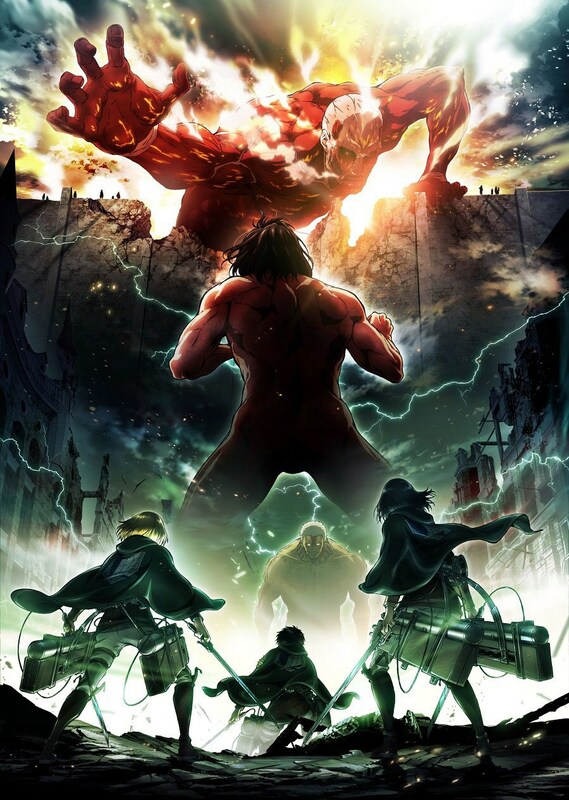 It is worth noting that the second series for Shingeki no Kyoujin was originally slated for this very year. While I’m sure the delay and wait is a bit disappointing for fans, I’d say its still nice to get a confirmed air date for the next series. That, coupled with another year for the manga to steam ahead, will give the show a decent amount of content to work with when it does come back. Attack on Titan’s first season itself was something that we here at Anime Evo didn’t really cover at all, but generally liked quite a bit. 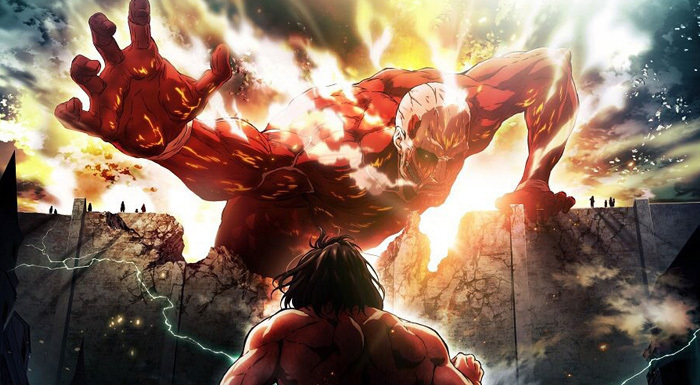 You can be sure that we’ll be on the Attack on Titan hype train as we get closer to the continuation’s air date. Sources: Comic Natalie, Shingeki no Kyoujin Official Site.